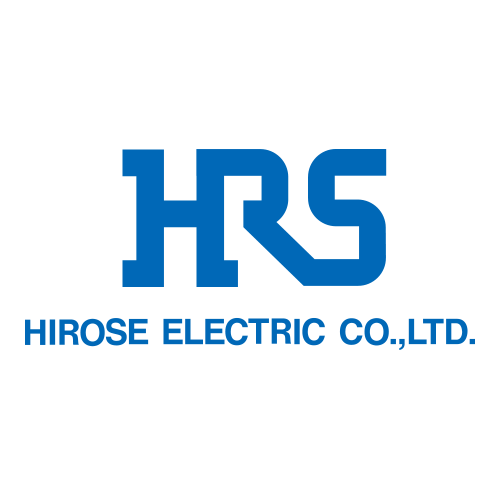 Since the birth of Hirose in 1937, we developed and introduced thousands of new connectors, for numerous applications. We first appeared on the international stage in 1968 and has crafted a network of sales offices, agents and production facilities around the world. We continues to broaden the scope of its business activities, keeping pace with market advances and satisfying the changing connector needs of companies in Europe, Asia and North America. With the technical knowledge gained from this contact, we are dedicated both to meeting connector demand world-wide and to contributing meaningfully to progress in connector technology.